I’d like to thank all of the readers who have purchased Exodus. The best thing about writing is finding out someone enjoyed your book. I’m excited by the enthusiasm surrounding the characters of Clare, Wyatt, and Lee. I love when readers talk about them like they are real people living in Bayfield, Wisconsin. In essence, they are real as they live and breathe in my head filling it with their conversations and adventures. 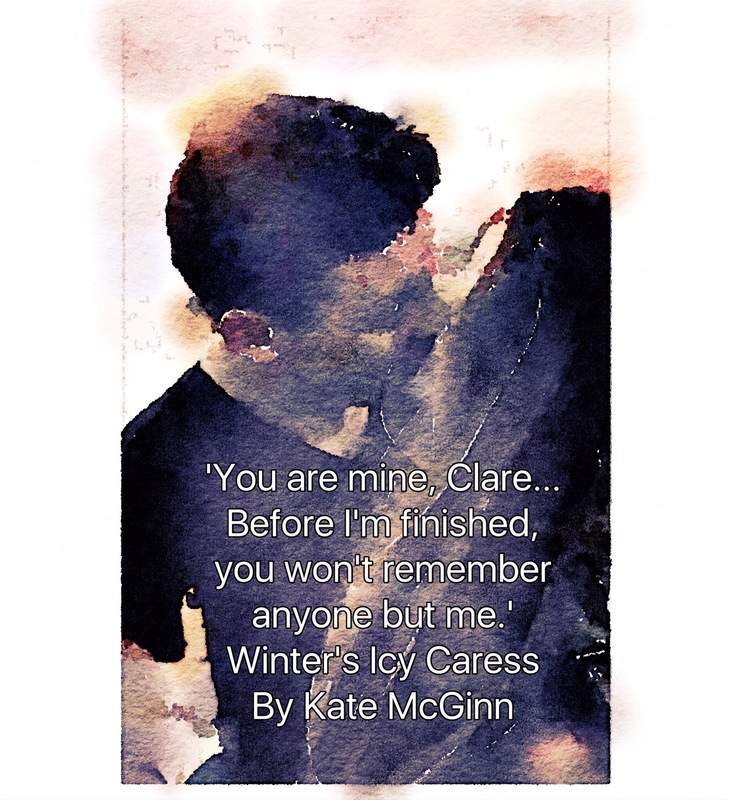 Work on Winter’s Icy Caress is progressing and I’m anticipating the first draft of the book to be complete by the end of the month. With over 56,00 words written and thirty-four chapters completed, I’m hopeful I can keep my publishing deadline of May 2017. For additional updates follow me on Twitter , Facebook, and Pinterest. 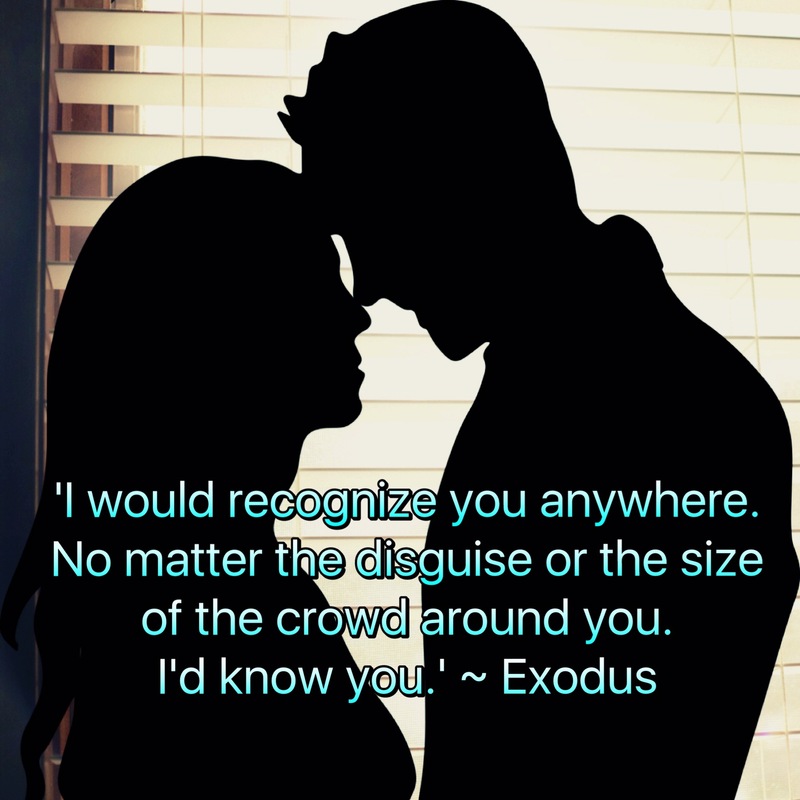 Exodus (Clare Thibodeaux Series Book 1) is now available in a print format. It’s available on Amazon.com . The power of the Great Lakes mirrors the rough seas my main character, Clare Thibodeaux navigates in EXODUS.